Reduce mistakes when spelling and otherwise transmitting information by phone or radio. Eliminates awkward "make it up as you go along" moments. Do you know and speak the radio alphabet? Study just five letters a day and within one week your answer will be "yankee - echo - sierra". 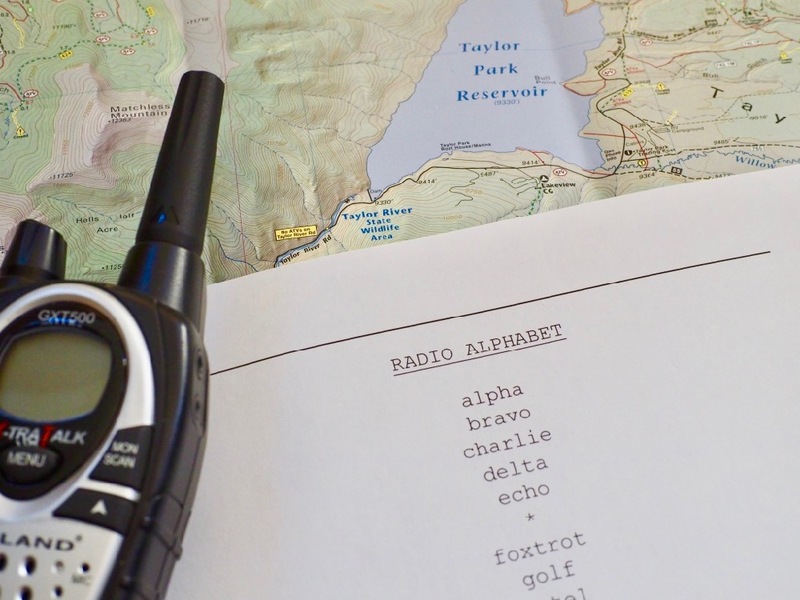 The official International Radiotelephony Spelling Alphabet is helpful when communicating mailing addresses, credit card and email addresses by phone (or radio). Avoiding mistakes is always convenient, and can be critical (especially in emergencies). Speaking the radio alphabet is often convenient and can be very important in emergencies.